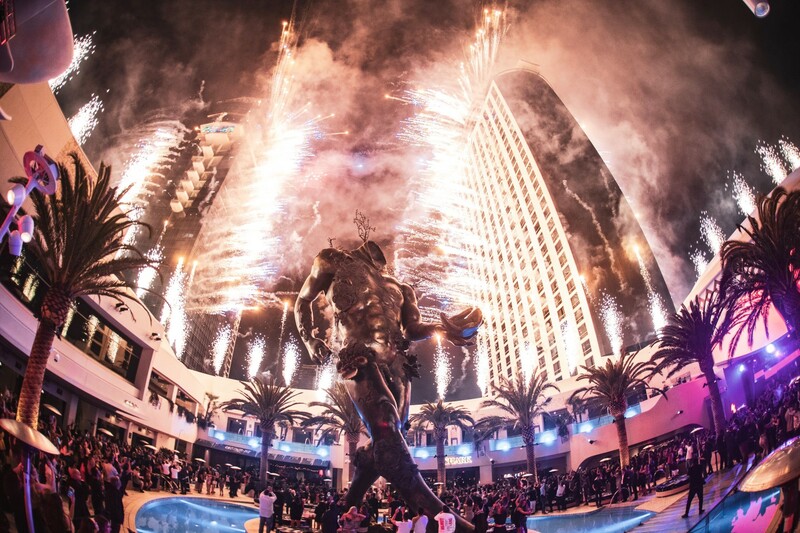 Its been a few years since Las Vegas saw a new mega-nightclub hit the scene. 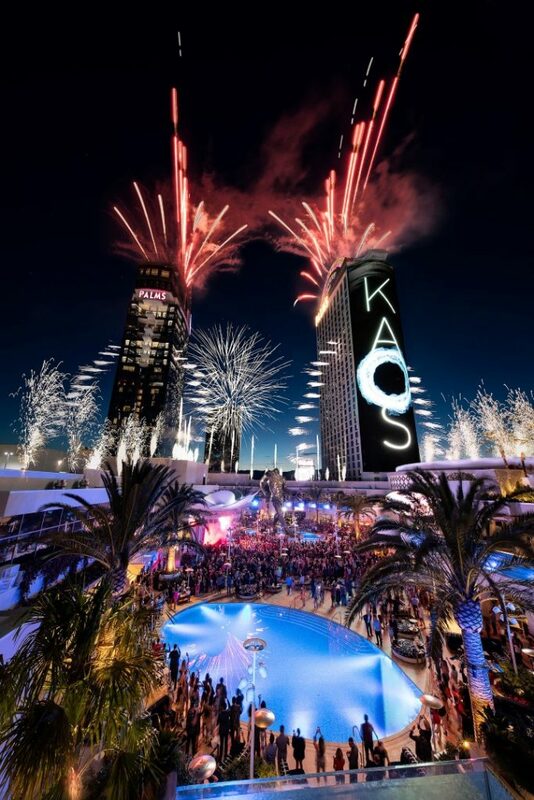 As part of the Palms Casino Resort $690 million renovation, they have upped the stakes with Kaos, a 73,000 SF dayclub and 29,000 SF nightclub. Talent-wise, the venue has started by signing Marshmello to a reported $60 million 2-year contract. 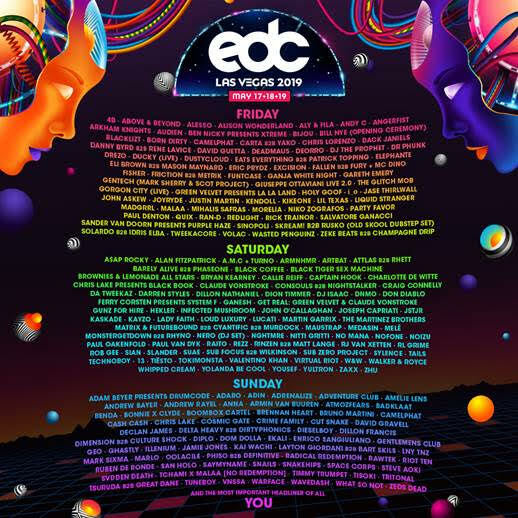 In addition, Kaskade, Above & Beyond, Armin Van Buuren, Deadmau5, Eric Prydz and Gorgon City are resident djs. Mixing it up a bit, the club has also announced Cardi B, G-Eazy and Travis Scott as residents. 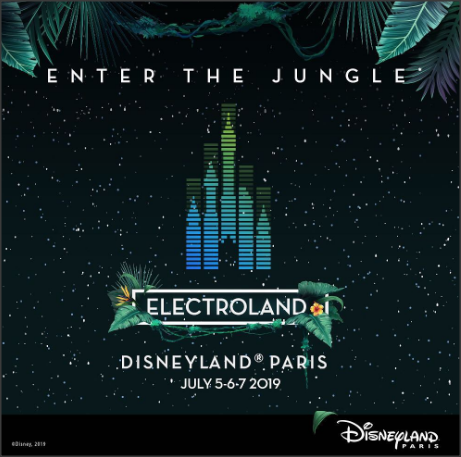 Last weekend the hotel invited EDM Life to cover the opening weekend (Editor’s note – transportation, lodging and food/beverage were provided to the author). 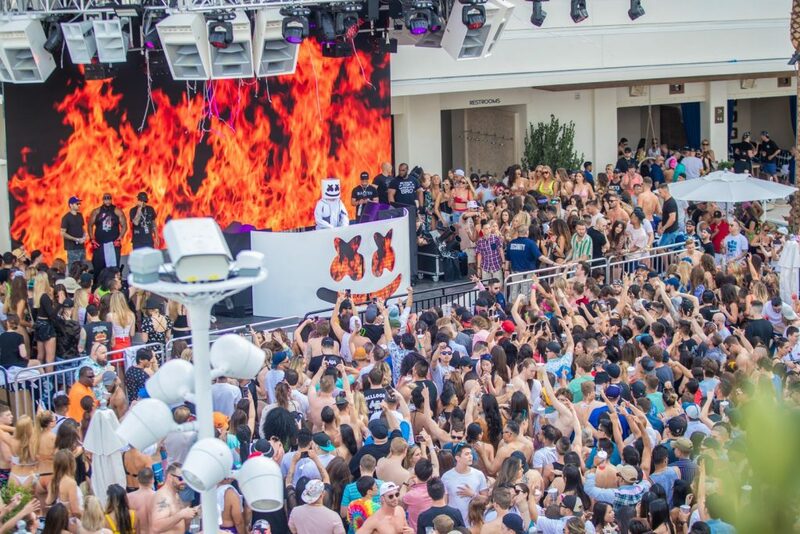 Our take is that the new club is a welcome addition to the Las Vegas dance music scene. 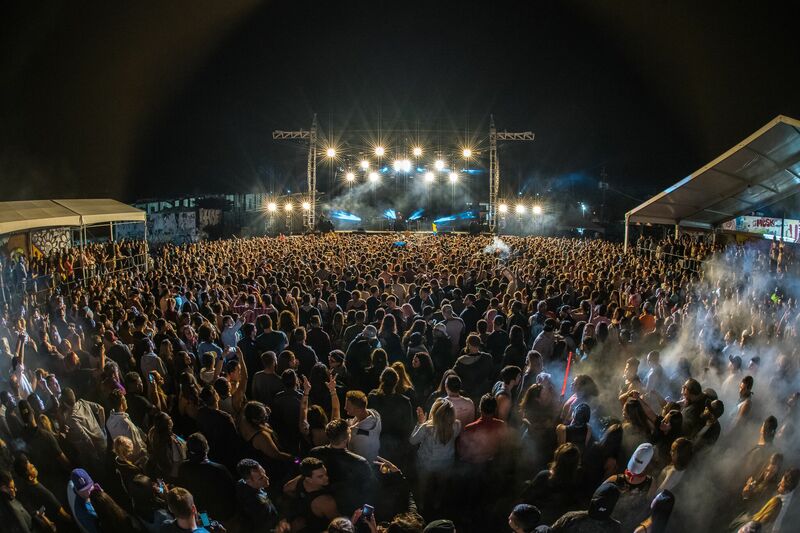 The large size of the venue allowed for arguably the #1 DJ of the moment, Marshmello, to draw a crowd of thousands yet the venue was not overwhelmed by the number of attendees. 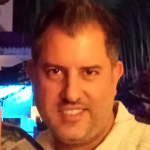 Entry into the venue was relatively quick and the multiple bars throughout led to easy access for drinks. 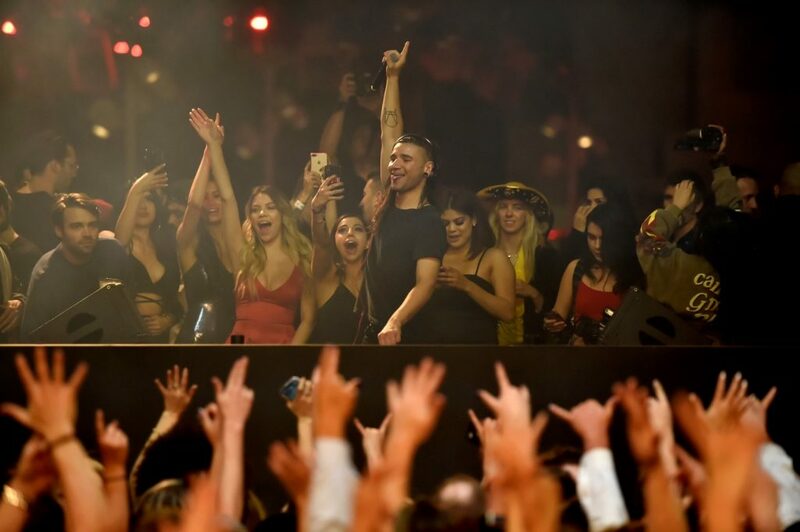 Friday night the club showed off a unique trait – at the ‘pool’ stage, Travis Scott was holding court over a rapt crowd while at the same time dubstep king Skrillex was throwing down on the nightclub stage. No other venue in Vegas has attempted to have two different major performers concurrently on at the same time. The club also has its ‘can’t miss’ statue the Damon Hurst ‘Demon with Bowl’ in the middle of the pool which will provide Instagram-worthy pictures for years to come. Check out the venue’s future lineup and get presale tickets and tables here. 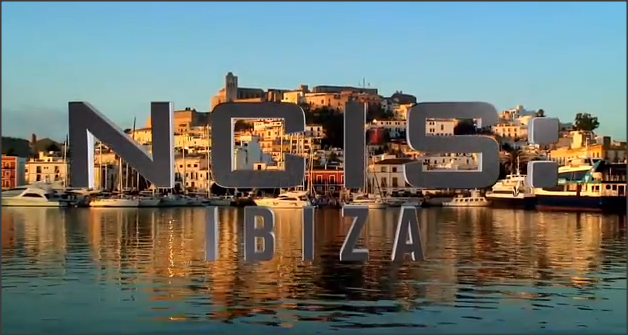 And see a video recap below of the new venue! 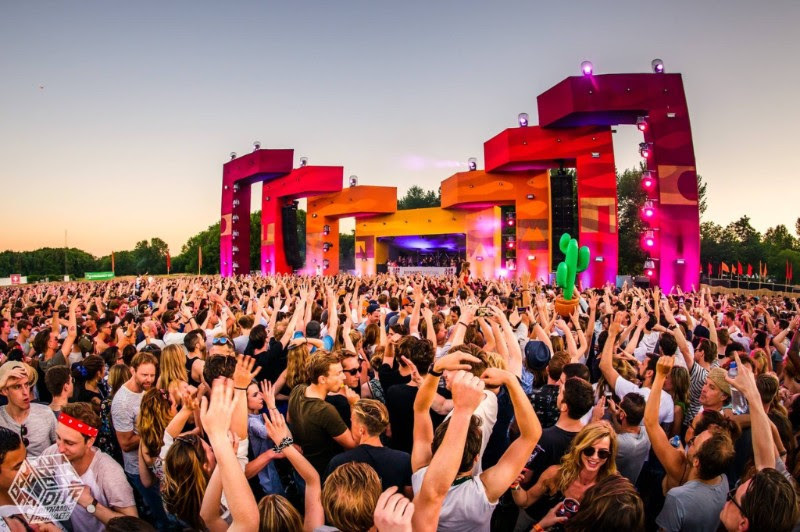 Next Resistance Ibiza Releases Festival-Worthy Weekly Lineups for the Summer! 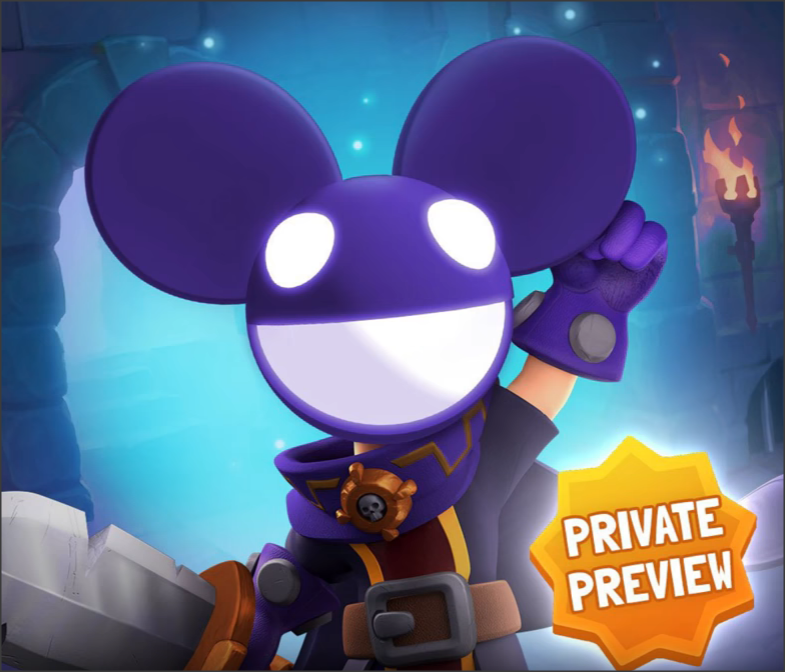 High roller's $200K offer to Deadmau5 to play Bon Jovi ends up in court! 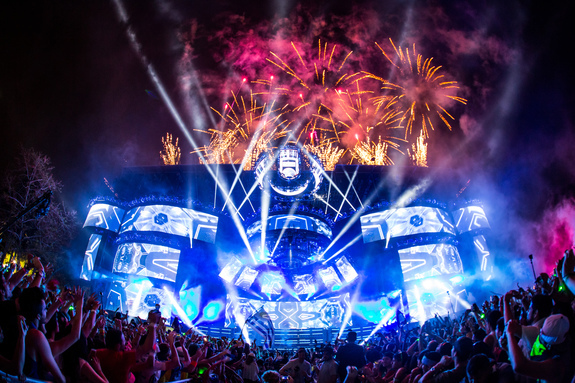 Ultra Music Festival 2015 Wrap-Up & UMF 2016 Dates Announced!